It is essential in water based mud to use an additive that can resolve in water. Gilsonite is not solvable in water by nature. Therefore a chemical procedure with Sulfur must be applied to the natural bitumen at a temperature between 100-140 degrees Celsius. This process is called Sulfonating the Gilsonite. The Sulfonated Gilsonite is solvable in water, making it suitable for water based muds (WBM). This method was done for the first time by American Gilsonite suppliers and also by the Chinese in 2005. There have also been minor developments on using Gilsonite in WBM among Iranian Gilsonite manufacturers as well. Yet, the current available Sulfonated Gilsonite comes only from American and Chinese origins. As a common mistake people consider the Sulfonated Gilsonite and Sulfonated Asphalt as a same product, while they are two separate materials. Considering that Sulfonated Gilsonite is relatively cheaper and claimed to have same effects by the Gilsonite suppliers, however, the actual results are not proven to be same on this regard. 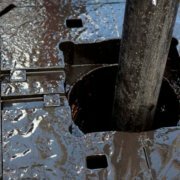 In the current Oil Market, the HSE regulations are pushing the Oil Based muds away. 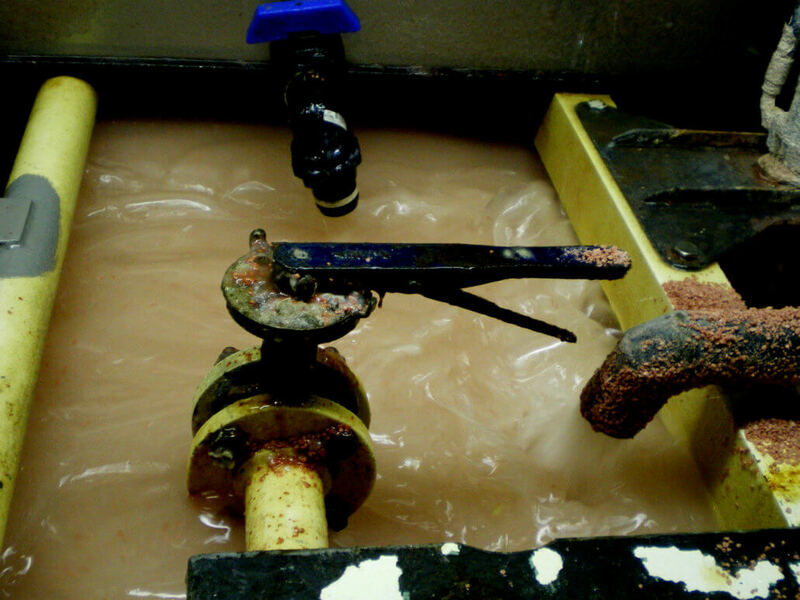 Therefore the demand for Water Based muds, and as a result the demand for Sulfonated Gilsonite is rising. Considering the economical aspect of the item comparing to its alternate (Sulfonated Asphalt), it is safe to say that consumption of the Gilsonite composition in WBM will be increasing in the coming years.